Home > News > Archive > What is trending behind the bar ? 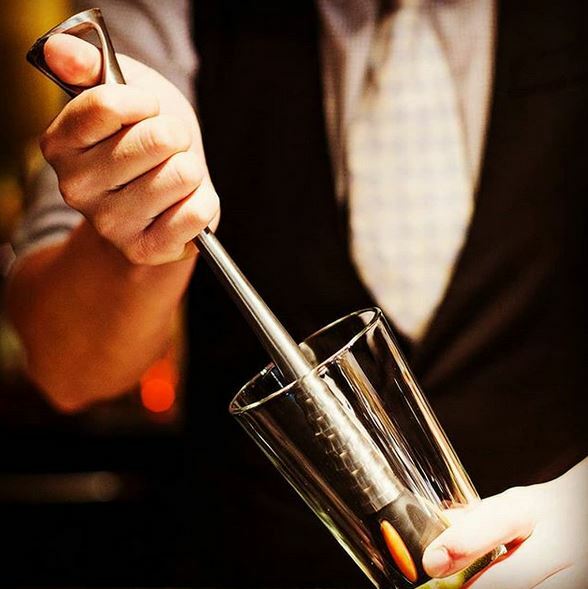 There is a difference between a bartender with basic bar knowledge and a bartender with real technique and a skill set at mixing premium beverages and creating stand out signature cocktails. Is this where Mixology comes in? Or do you need to be accredited to be referred to as a Mixologist? How often are we being served by a Mixologist? Ummm (insert thinking emoji)... I actually don’t have the answers for you but these are things I have wondered about, definitely a conversation I will starting next time I order a Gin and Tonic or Whiskey Sour (I don’t really drink the later it just sounded like a good addition to the G&T).. A recent increase in Molecular Gastronomy products and Mixology glassware and bar tools in recent days has certainly made think more about this. My understanding of Mixology is that it involves an artistic flair in presentation, and a real knack for blending drinks 'the right way' and coming up with your own standalone ‘signature cocktails’. Wikipedia refers to a US sitcom and then :- ‘Molecular Mixology is the process of creating cocktails using the equipment and techniques of molecular gastronomy’ – so with that in mind we are also referring to foams, gels and powders… in addition to your high standard bartender skills. So I decided to have a little look into this art of Mixology. It is said to have been Jerry Thomas a New York bartender who invented the art of mixology or should we say role even now that is so well known as a paid position. He began turning heads with his style in service and preparation. Jerry’s signature cocktail was known as a Blue Blazer, consisting of whisky and only whisky really, ( also boiling water and powdered sugar) the captivating ‘mixology’ addition to this whiskey was the fact that the liquid was set a light and poured between two silver tankards creating an arc of flame. Garnished simply with a twist of lemon peel. Whilst this held some theatrics mixology today seems to be a little less theatrical and a whole lot more artistic. It seems to be more about the presentation, atmosphere at the bar and then of course the art of muddling, shaking to blend the perfect cocktail. It also seems that the days of Sam Malone behind the Cheers Bar is not lost, people do still expect a good mixologist to have a little humor and host quality conversation. Let’s be clear Sam had enough trouble pouring the perfect beer he was nowhere near today's Mixologists skills behind the bar. So what else makes for a great mixologist, tools, ingredients, talent? The Boston Shaker has to be one of the preferred tools to any mixologists, then I would assume you’d be reaching for the ever popular Hawthorne Strainer or Muddler, the first used to retain the ice when pouring, the second a critical component when wanting to increase the flavors of citrus, mint etc through the muddle process. When it comes to ingredients, ‘fresh is always best’ and from my time behind a bar many, many years ago ‘home/bar-made is also always best’ making your own syrups, grenadine, enhanced spirits (ie with vanilla bean, citrus etc). The Amateur Mixologist is someone I enjoy following on Instagram, he recently shared a cocktail creation using a rum that he had enhanced with finely chopped raisins, the idea of this just wowed me…. And of course made me think of Rum and Raisin Ice Cream back in the day every old person I knew used to order it form the Ice Creamery (now I sound old referencing it). 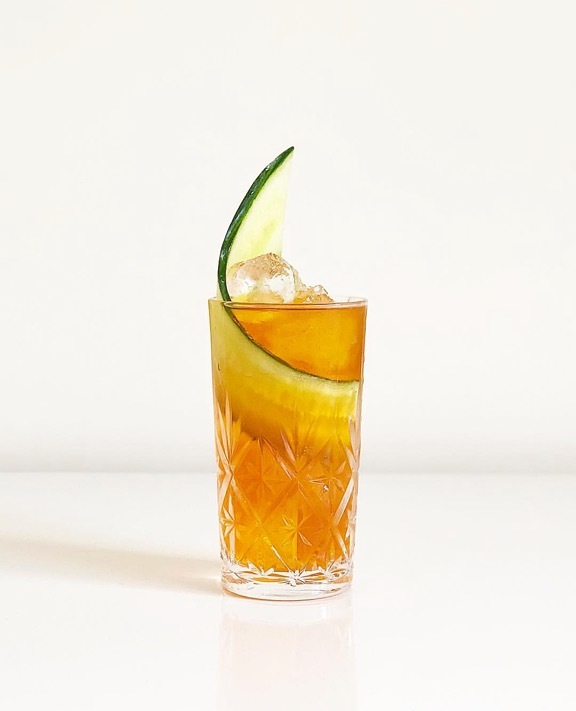 Here is the cocktail created by 'The Amateur Mixologist' with a cucumber curl ..
Then when it comes to garnishes the world of garnishes has come a long way, from wedges of citrus to hibiscus flowers, edible flowers, feathers, cucumber, burnt citrus, and more. There is still some tradition though when it comes to cocktails like martini’s (olives), Bloody Mary (celery stick), Margarita (lime), Old Fashioned (Orange peel) you see what I mean. Little changes like what you might dress the rim of a glass or the type of glass I guess can change in today’s modern day, but a martini with no olives or a bloody mary with no celery is just sacrilege. What can we expect next time we step out to the trendiest bar in town. No one knows but there is little whispers of trends and personal touches that may be just become new bar trends.. There has been talk of the wellness sector hitting our bars, you’ve surely heard about some recent trends like Tumeric Latte’s and Fermented foods becoming more popular all in Gut Health. Well the cocktail world may start seeing Celery Margarita’s and Fermented Gooseberry Cocktails – recently making an appearance in Nashville and Los Angeles. 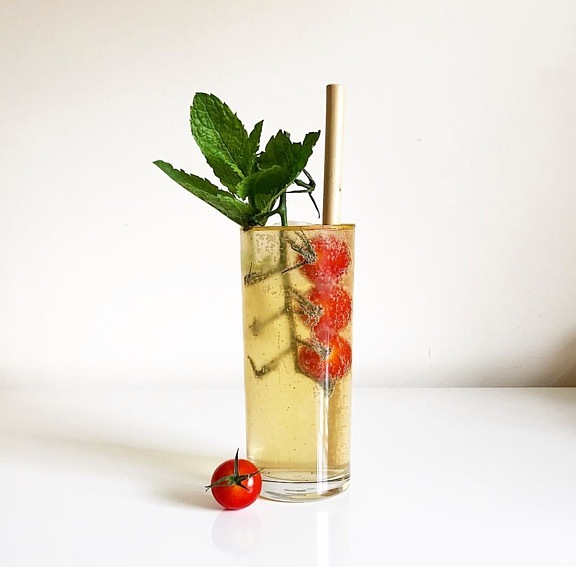 Another pic from 'The Amatuer Mixologist' shows the use of Cherry Tomatoes. The world is forever changing and with sustainability and cutting down on waste in so many areas, behind the bar may just be one area we need to start considering. Take Fig + Farro in Minnesota, USA – They are a vegan/vegetarian bar that has a real focus on fighting climate change and reducing their carbon footprint so much so that their bartender serves wine and some cocktail on tap, beer from cans cutting down on glass bottles and wasteful packaging, and all spirits and syrups are made either in-house or handcrafted locally. Pretty impressive I must say!! Whilst there is a mix in bars of tradition vs modern day cocktails, I see a trend that one day soon most bars won’t be listing any of the traditional options, in particular the more modern bars of today. I think it will become ‘out with the old and in with the new’, whilst this may be a little sad, customers ordering a Manhattan or a Cosmopolitan probably isn’t in the foreseeable future or at least not on a regular basis. Maybe this is just coming from a Surfers Paradise setting with the occasional city ventures, or following too many Mixologists on Instagram but it seems this is the way of the future when it comes to cocktails. More traditional settings I am sure will stay traditional. No one really knows but I for one am very excited to see all that is to come in the Bar and Mixology Industry. 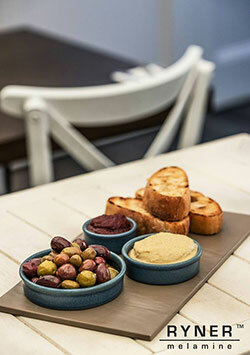 New bar products and tools are coming online with us here at Hospitality Products. We have stayed with traditional glassware that is forever popular, Libbey, Stolzle, Schott Zwiesel, and Bormioli Rocco and then take on new modern trends in glassware like the Jakobsen Design range. It’s going to be exciting to see these products in use with professionals in the industry, we look forward to seeing and sharing your work. Cheers !